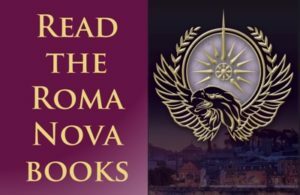 « Roma Nova hits the big time! 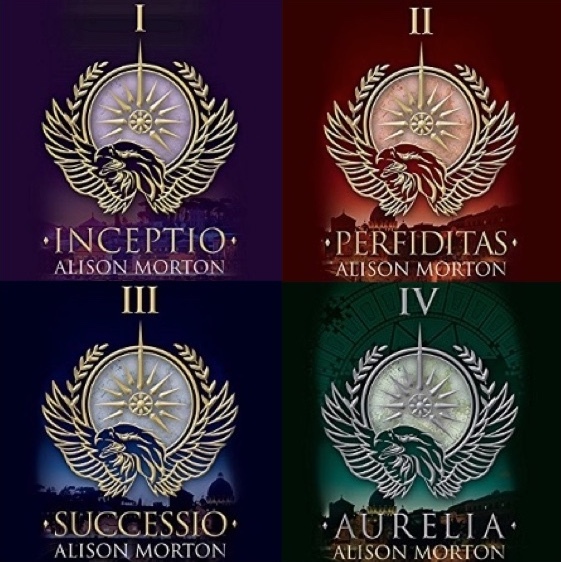 The audiobooks of INCEPTIO, PERFIDITAS, SUCCESSIO and AURELIA are out! Meet Aurelia Mitela, her precursor – Praetorian, spy, mother and thief taker in the 1960s. You can download the full audio interview FREE. 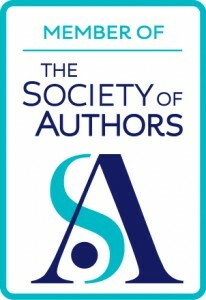 READER OFFER: I have a limited number of promotional codes for each book. If you’d like a complimentary copy for review, email me at hello[at]alison-morton[dot]com with PROMO CODE in the subject line. Tell me in your email which book you’d like a code for, plus a second choice. If too many of you want more of any one code than I have, then there’ll be a draw done randomly. Only one code per applicant and per household. Closing date is 31 December 2016. 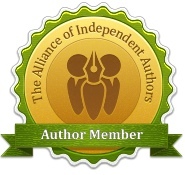 Now, a review is not a condition of receiving the promo code for a free book, but an honest and balanced review would be very greatly appreciated! 6 comments to The audiobooks of INCEPTIO, PERFIDITAS, SUCCESSIO and AURELIA are out! Alison, this is such exciting stuff! Am incredibly impressed. I do hope they are a smash hit on the ears of the audio-listening world. Forgot to say that Caitlin sounds absolutely perfect as the young Carina. Brilliant find! Thank you, Fenella. It’s really strange. I can’t wait to hear the stories live! Thank you so much for asking about the audiobooks; it’s all very exciting! I’ve emailed you the code for INCEPTIO.